Arrival tax on international and domestic flights in Iceland? Any new ‘arrival tax’ on the arrival of international passengers to Iceland would entail a similar tax on domestic flights, it has been revealed. 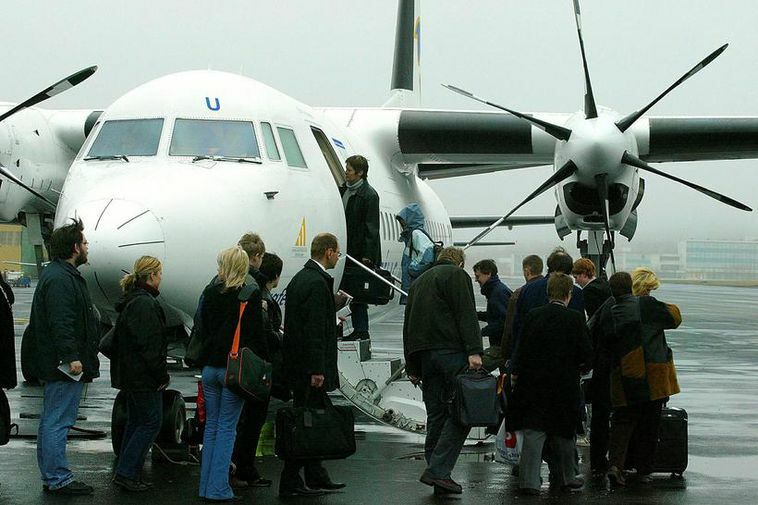 According to Minister for Industry and Commerce Ragnheiður Elín Árnadóttir, Iceland’s obligations under European non-discrimination rules means that the tax could not be applied to one set of passengers and not the other. Should such an arrival tax come about, says Árnadóttir, it would be more sensible to have a low rate charged all year round, so as now to ‘tax’ the summer holidays of Icelandic families. “I do not like the idea of charging an arrival tax on domestic flights,” says Árni Gunnarsson, CEO of domestic airline Air Iceland. An arrival tax is one of the ways being looked into to raise cash to develop and maintain popular tourist sites in Iceland.